​Get started with your free trial today! 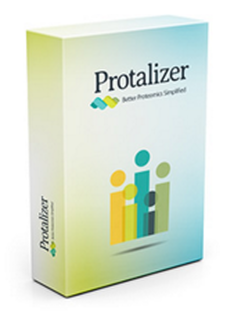 ​We offer a limited 30-day access to the Protalizer platform with just a few clicks. You will be given the same access as a paying customer and will be able to analyze up to 5 files in the 30 day trial period. Please complete the form to request free trial access (any field with a red star * is required). We will send you Protalizer account login credentials to the email address you provide. Also let us know if you'd like a price list and subscription quote... thanks.